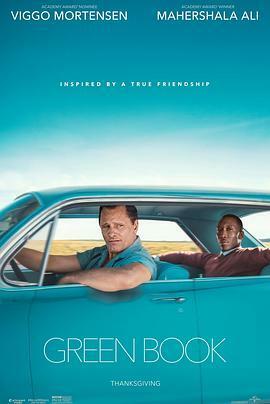 The movie of Green Book is a great success. It’s a dark period that we should never forget. Realized that we also need to cherish that how wonderful it is to have equal life for every common person. The movie also tell us that never make judgement by appearance, what most important is a human being’s real heart. Every good human deserved to be fully respected. Today, we would also like to give a story of GN Solids Control version of Green Book. It’s well known that North America especially USA has many long history solids control and waste management equipment manufacturers. GN Solids Control opened GN Solids America LLC in 2013, compared to those decades manufacturers GN Solids America indeed is a baby company. Many drilling contractors before they only use USA made or European made solids control equipment in their oil & gas drilling rigs. From the bottom heart, some contractors or some companies they thought only USA made equipment can work successfully to get a clean drilling mud. And also China made stuff is cheap without good quality. But the thing is China is also has many advanced technologies, we are not talking to use cutting edge knowledge to make satellites or rockets, we are using talking about thousands of hard working and creative Chinese equipment manufacturers. 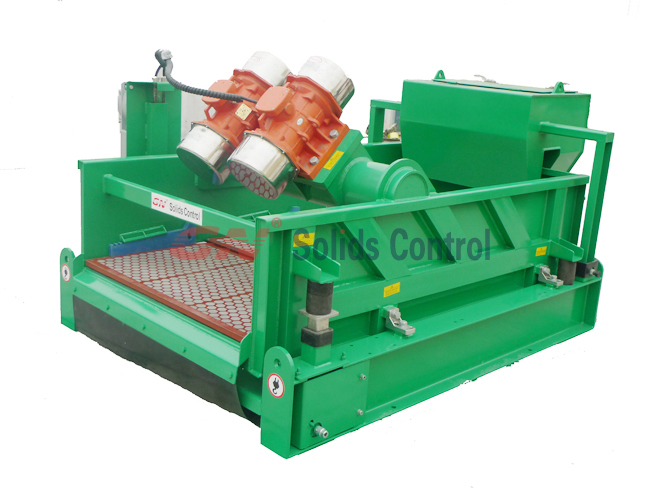 Among them, GN Solids Control is definitely the top one that provide solids control equipment includes shaker screens. Shaker screens are just wearable parts, they play a vita important role to separate different size particles from the drilling mud. GN Solids Control is only devoted to provide the most cost-effective products. We knew some customers highly doubt that GN shaker screens can did a good job, so we always suggest customers to run a parallel testing by using OEM screens and GN screens. 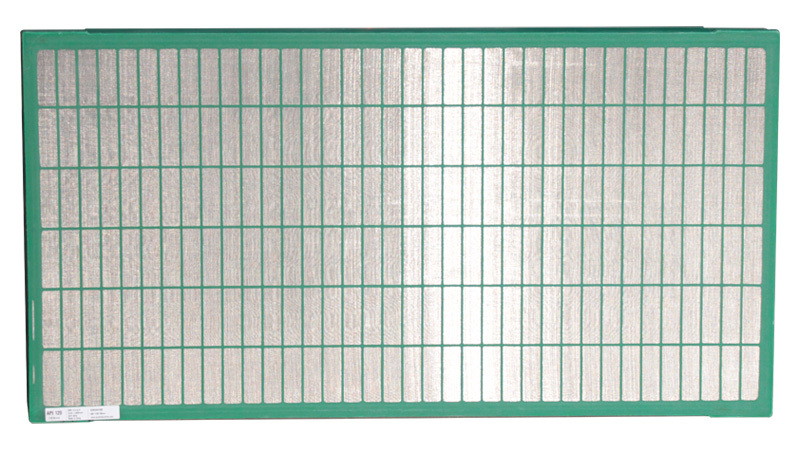 We are not talking in 100% situation, at least in 90% situation, GN Solids Control shaker screens did last longer than OEM screens but with a much more competitive price. Sometimes, we just need to earn the reputation by ourselves. This is the Green Book of GN screens. Welcome to give us a try!